I’m volunteering with an organization to create a 6-week pilot program on Building Resiliency in Children. We’re working on strategies for 5-6 year old children and their parents, as well as for 11-12 year old children and their parents. I’m having so much fun with other experts in this team even though it’s a lot of work! 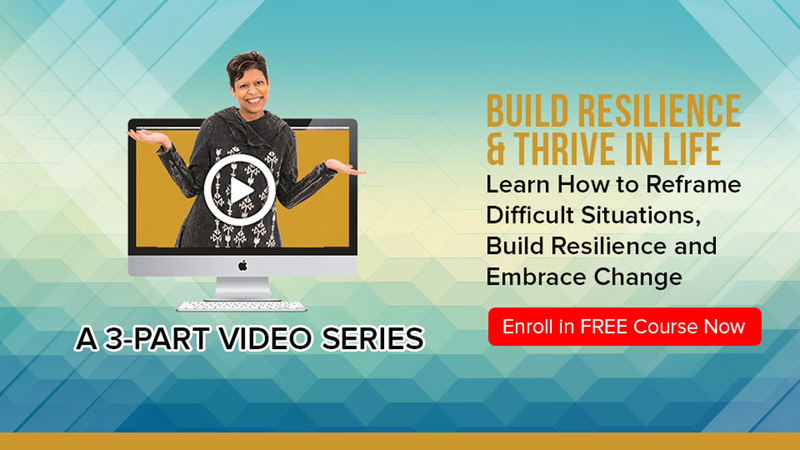 Stress management techniques and resilience training is so important to teach children at a young age so they are better able to manage challenges that come their way. 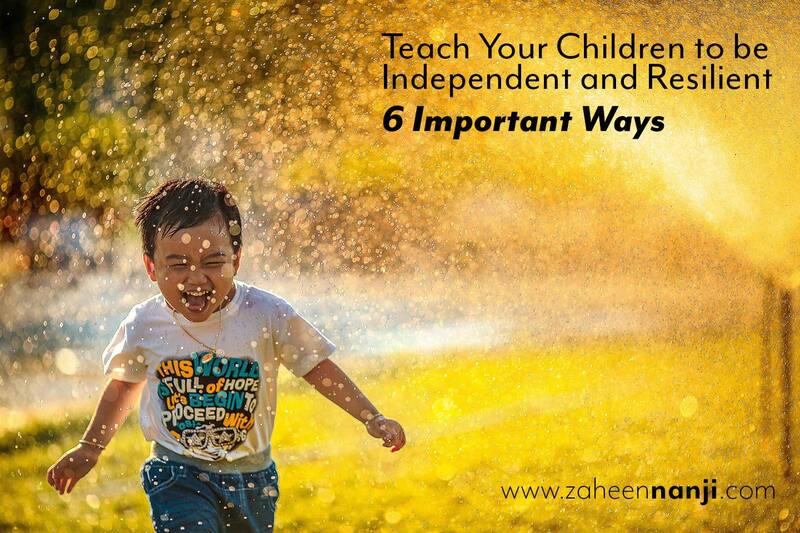 In this blog, I’m first going to share the outcomes of being more independent and then I’ll dive into how to teach your children to be more independent. Increased confidence and self-esteem will mean that you’ll be able to trust yourself more. You’ll think more positively about yourself and your capabilities. You’ll feel competent to handle most situations and challenges without fear. When you can properly care for yourself, it allows you to become an asset to others, because you can then care for others in ways you couldn’t before. This both allows you to give and allows those who need help to receive. Being independent will increase your ability to be viewed as a positive contributor to your family, your town or city, and to society. When it’s known that you are reliable, it increases your positive reputation. When you become competent and understand your calling, you’re able to be paid what you’re worth! Financial independence is incredibly empowering. The most empowering thing we can do for our children is to teach them to be independent and to be able to make decisions and take actions on their own. This will raise their self-esteem, and enable them to handle any situation with confidence. Here are six effective and fun ways to help your child become more independent. - Enlist your child’s help. Tell them that you’ve noticed that there are things they can do on their own that you have been doing for them, and then ask for their help in allowing you to let them do those things. This makes it appear as if they are helping you to change, and not the other way around. It also fosters cooperation. - Seek out opportunities to create more independence. Create a list of things you believe your child could do on their own and then have them choose which ones they feel they would like to do. This empowers them to make decisions on their own and try to do more things without your help. - Plan ahead for things to take more time than they usually do. Kids usually don’t share the same urgency as adults do, so give them the time they need in order to get things done on their own - without interfering. This allows them to feel more independent and allows you to not feel rushed and end up doing things for your child out of time constraints. - Avoid perfection and Comparison. Your goal is to create more independence, not to get things done perfectly, or as well as you’d do them. The point is to allow your child to make mistakes without judgment. That will show them that mistakes are part of life, not something to be ashamed of. ‍Stress is a natural part of life and there are ways to handle it. Stress comes and goes, and it’s the way our body/mind responds to it that makes a difference. Stressful situations can be beneficial if you learn from them, take action, and seek solutions. - Listen and Be aware of when things aren’t optimal with your child. Are they tired or sick? Choose a time to implement change that they’ll be receptive to. The time to introduce new responsibilities is when things are already smooth sailing.